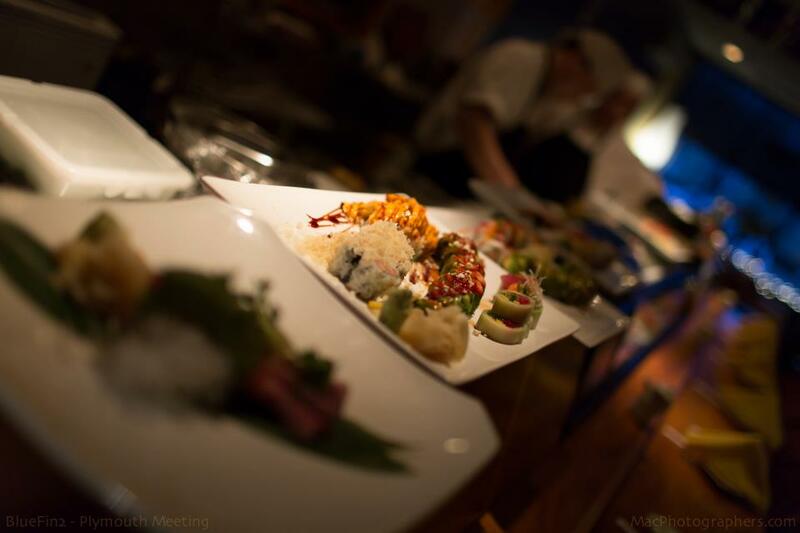 Remember that Tuesdays are our specialty roll discount night! Show THIS COUPON HERE to your server tonight to receive 10% off of your specialty rolls. Then show us what you think on our YELP page! 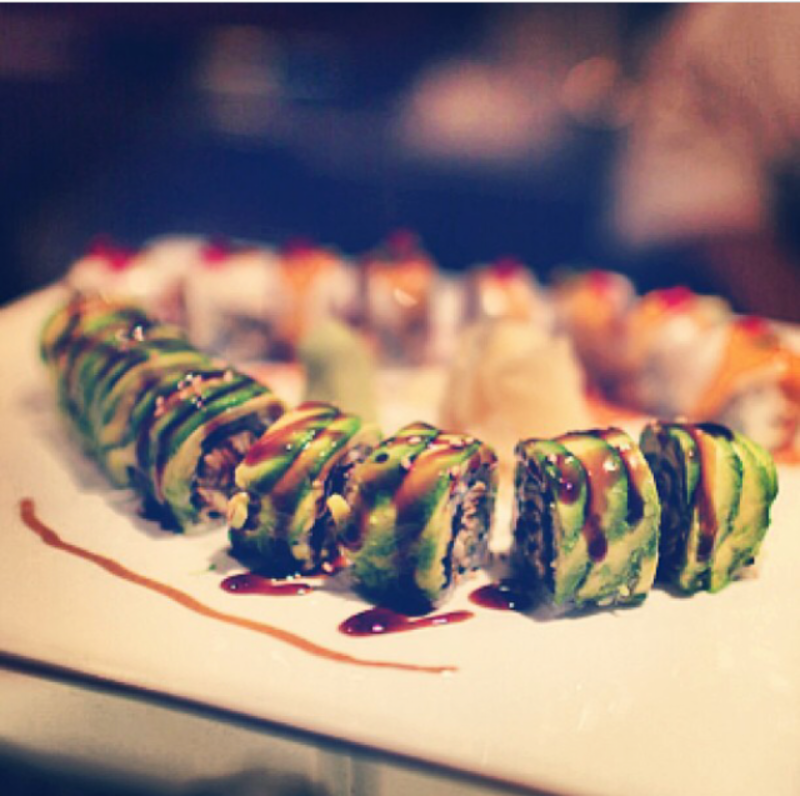 Keep calm and sushi on. Next Foie Gras, You Say?